At our jewellery shop in Scarborough we’ve known about this for some time, and regularly shared our knowledge with customers and clients. 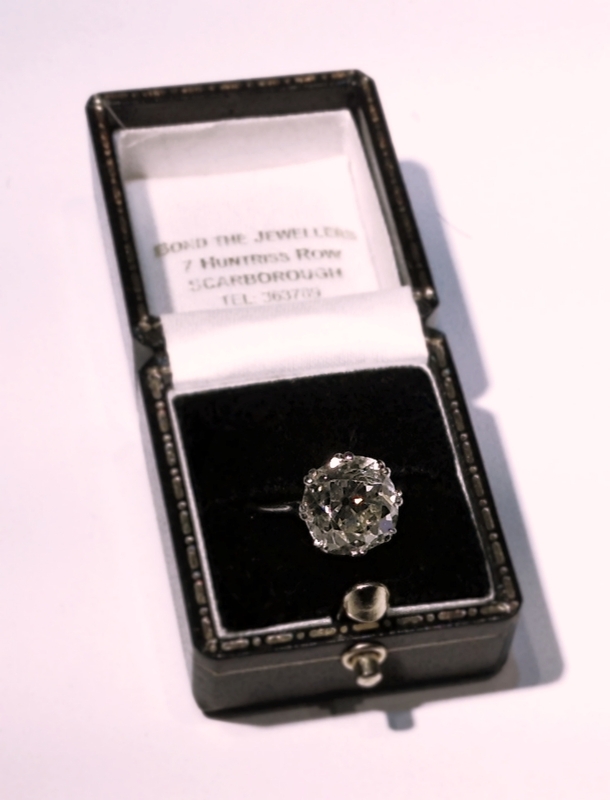 A beautiful 5 carat old cut diamond solitaire set in platinum. One-off £39,000. This is an elite piece of jewellery you’ll never find anywhere on the high street.